#Station 19 is bringing the heat to #TGIT. Tune in TONIGHT for the season 2 premiere at 9|8c on ABC. #Station 19 is bringing the heat to #TGIT. Tune in TONIGHT for the season 2 premiere at 9 on ABC. 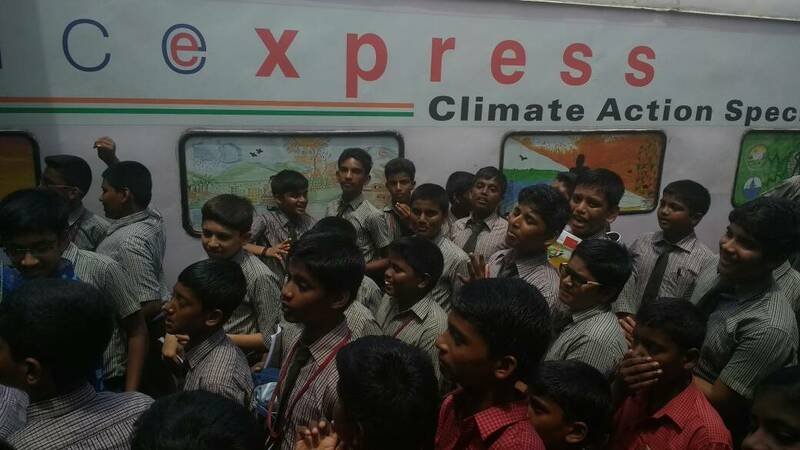 Children gathered in #Puducherry #Railway #Station to see #ScienceExpress train. 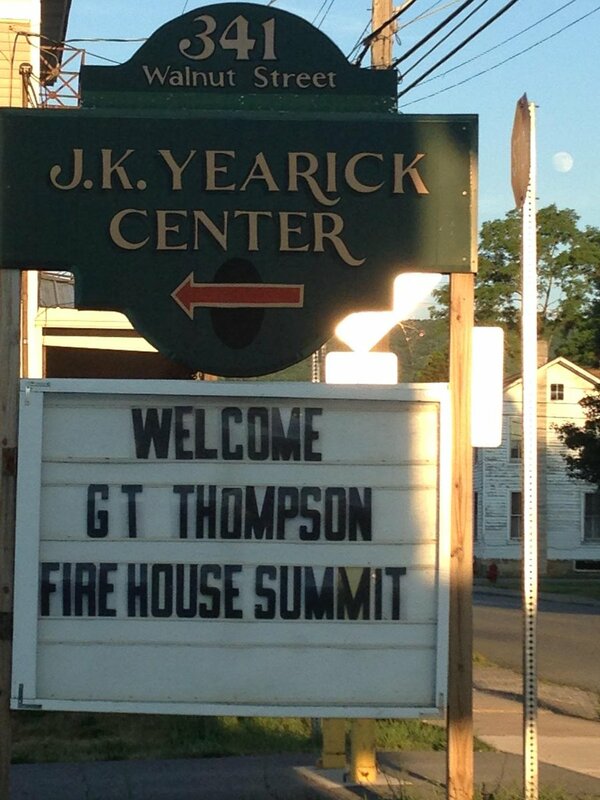 Thank you #CentreCounty #Howard #Station 14 for hosting today's #FireHouse Summit focused on #Fire Company needs.